My boys (and girls) love superheroes, and love to draw them. However, the younger ones sometimes struggle to get the shape they want. 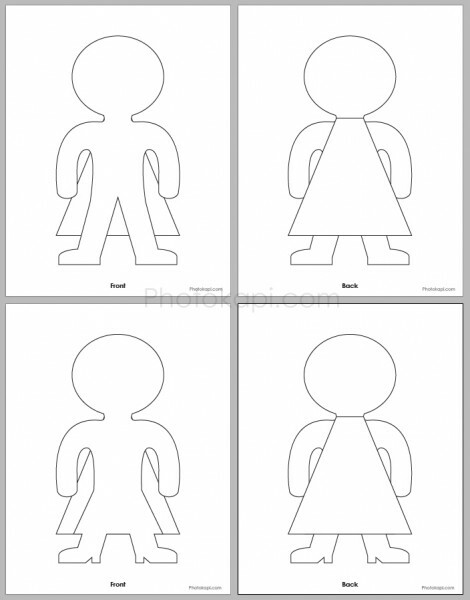 I made these cut-outs for them, and though they are labeled boy/girl, they obviously can be used for either. They also match exactly, so you should be able to glue the sheets together, then have them color the front and back, then cut them out and have a 2-sided 2-dimensional crime fighter (or villain). 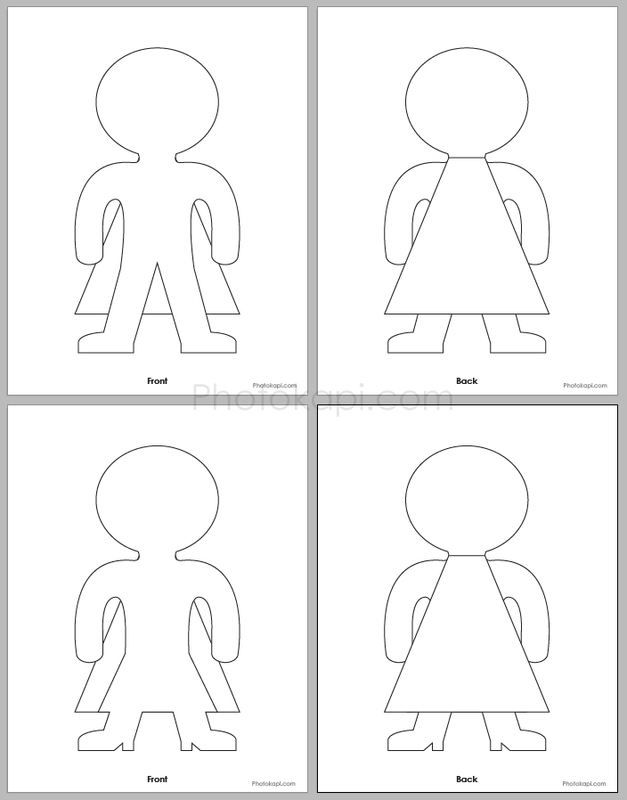 Download the Superhero Paperdolls PDF file. Thank you for the great cut outs!